When you need a taxi in Knoxville TN, call United Airport Taxi. We have unbeatable prices! 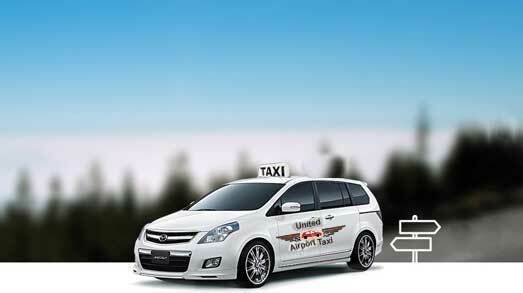 If you want the best deal on taxi service in Knoxville TN, call United Airport Taxi. We provide exceptional taxi service in Knoxville TN and all the surrounding areas, all at a price that makes sense to you! Our friendly and courteous drivers will get you to your destination on time and safely, and our rates are negotiable. When you want on-time service at a the best price in town, call United Airport Taxi at (865) 566-2317. Knoxville Airport (TYS) to ANYWHERE! Knoxville and surrounding area to any other cities.